The reasons for going backpacking are limitless and today countless individuals are experiencing this unique type of travelling. There are many advantages which one can gain from Backpacking. In this article we will go through some of these advantages briefly. Knowing these advantages will enable us to understand the reason why backpacking (travel) is increasing day by day. Some of these advantages have been listed in the headings below. It is guaranteed that through backpacking an individual learns a lot of things by seeing the world in a unique way. The learning can be 2 way, either you learn the hidden facts about your own self or you learn something unique about the world in which you live in. During backpacking one may find out that he or she has been gifted with the talent of reading signposts and maps in other languages. One may also discover his or her favorite food. The point is that learning is limitless in backpacking. A person may have seen an adventurous location on TV however mere seeing is not enough. Through backpacking one may feel the real time adventure. 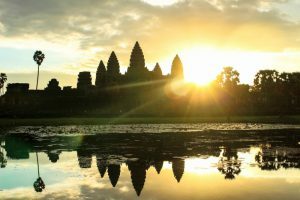 The adventurous experiences through backpacking can be limitless for example a person may see the sun rise from Angkor Watt. A person may take the cruise service of Niagara or walk through the forests of Amazon etc. The travelling experiences with backpacking are unique and this experience is usually gained between chilling out at the hostel and sightseeing. These travel experiences many include 17 hour bus trip, overnight train journey or simply a lift of unexpected nature from someone. During these travels one may read an interesting book, one may write something interesting or one may simply discover the music patterns by listening to some stuff. One may always test his or her chess skills if a playing partner is found during the travel. The learning through backpacking is not linked with own self rather if a person is married, then such kind of travelling can assist in knowing the other spouse. The experiences with the spouse can be unique, for example caught in the rain storm and spending hours waiting for the bus. Whatever may be the case, such kind of travelling brings the spouses close together and may serve as a source of developing a strong relationship. While backpacking one is not alone, even if one starts the travelling alone. During travelling one may communicate with different individuals and this helps in making new relationships. One may meet or develop companionship with other people either during train travel, bus traveland common room of the hostel (or even while room sharing). 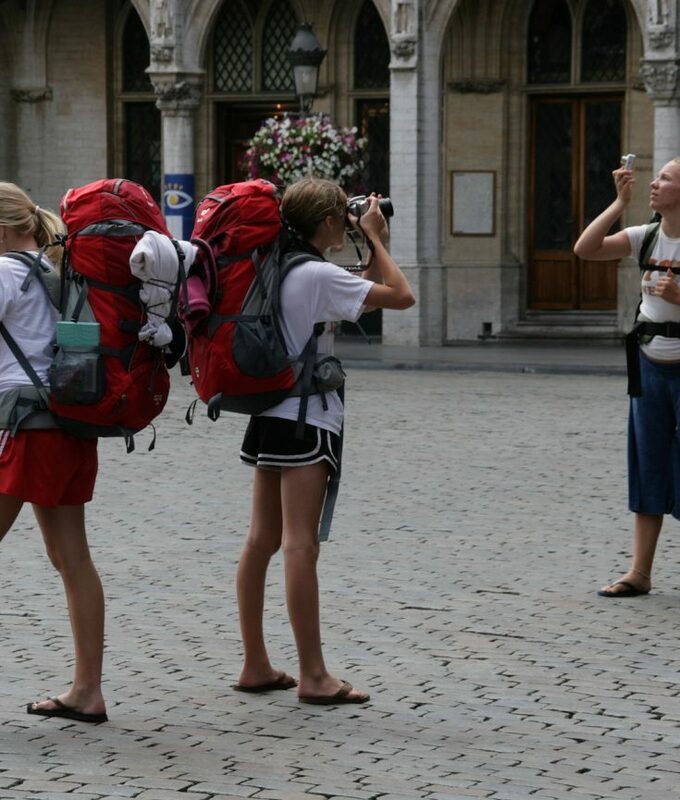 These are the wonderful advantages that can be gained through backpacking. 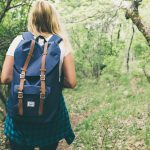 This article is a morale booster for all those individuals who want to go for backpacking but are reluctant to do so due to any odd reason. The advantages described in this little discourse are worth experiencing.